The company being certified by ISO 9001:2008 fully adheres to Environment & Safety Regulations in all its operations and projects. Adhunik Infrastructures promotes the adoption of safe working procedures and practices to ensure safety for both our individual employees and the community. Our equipments are reliable, quality tested and latest and our operators trained. Performance tests are carried for the entire plant and equipment as per the terms and conditions given. 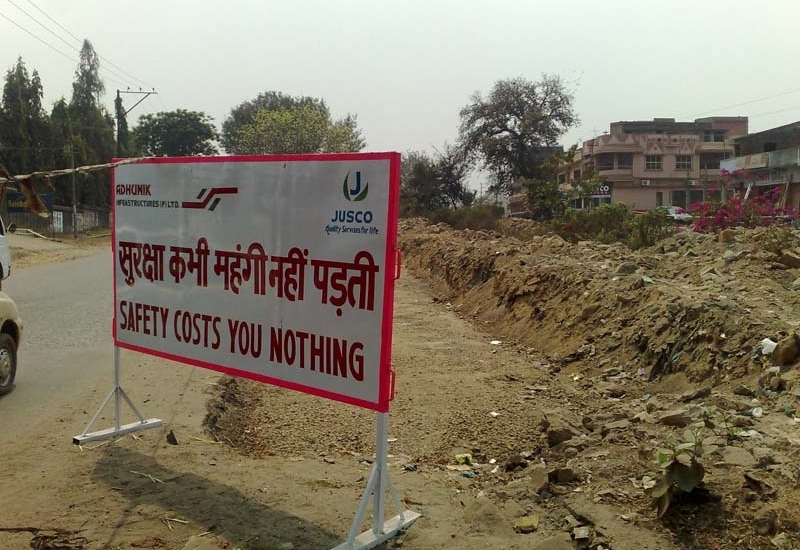 As per the nature of the project, we take care of all safety requirements including fire safety, providing adequate lighting facilities, substantial barricades, caution boards display, warning signs and signals,caution barricading tape and crash barriersand use of safety net, safety belts, proper secure access and hand railing for working at height. 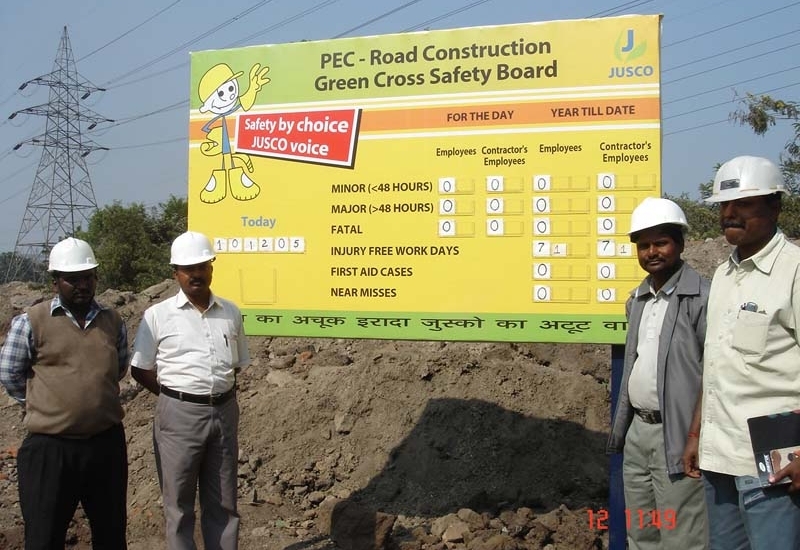 The Company issues appropriate Personal Protective Equipments (PPE) - Safety Helmet, Safety Shoe, Safety Belt, Safety Gloves, Safety Goggles and others specific to the site condition. 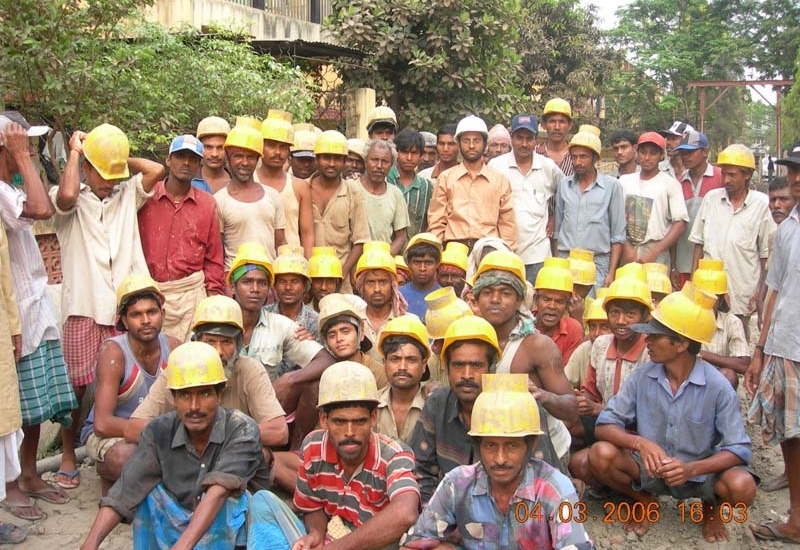 Competent and experienced Site Supervisors and Safety Managers are engaged with each group of workers for safe and correct workmanship, proper co-ordination of material and site work as per schedule. 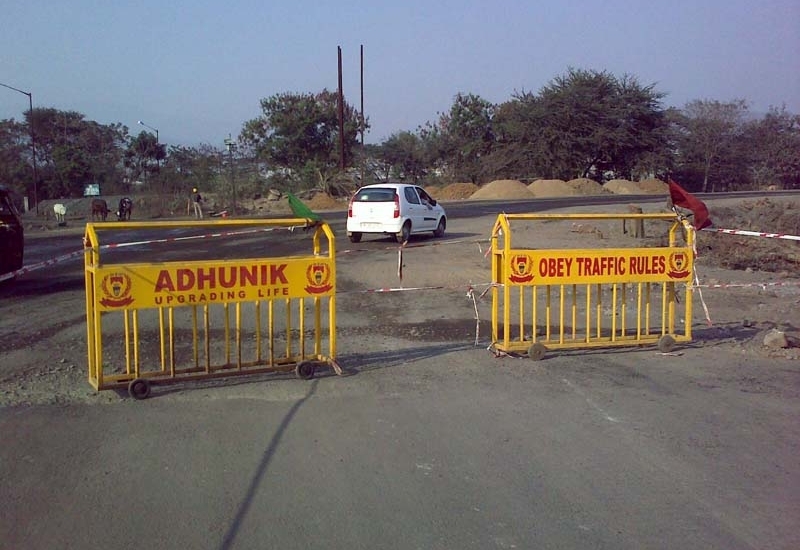 For Adhunik Infrastructures, safety is not one thing . It’s everything.